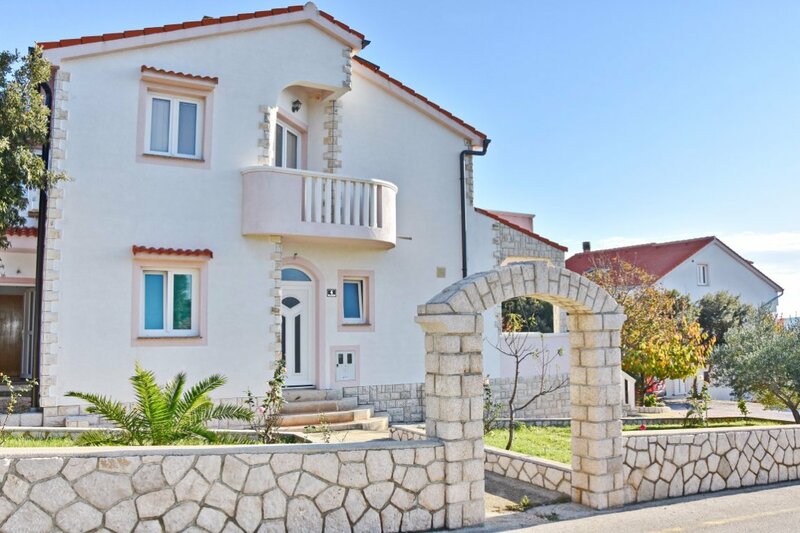 Apartments Supraha Josip are situated in Mandre on the island of Pag. The apartments are located on the coast, in the quiet area suitable for families with children. N +44° 28' 24" | E +14° 55' 32"